Interartive #93 // "Malta: A Culture in Transformation"
Online contemporary art and thought magazine Interartive released a special edition in partnership with the Valletta 2018 Foundation. The monthly publication is an open platform for dialogue that attempts to bring together different theoretical and practical fields of criticism and reflection. June’s edition of Interartive #93 is entitled “Malta: A Culture in Transformation”, and features various contributions related to Valletta 2018 and the aspects pertinent to the preparations in hosting our first European Capital of Culture in 2018. 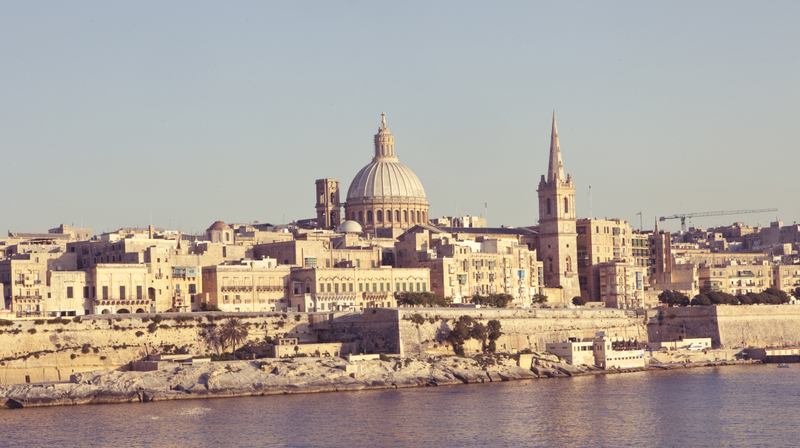 The articles focus on Malta’s ever-changing position from the distant periphery towards the so-called centre when it comes to the global cultural geography. Attention is given in particular to MUŻA, the Mużew Nazzjonali tal-Arti, which is a flaghship project for the European Capital of Culture year. The publication also focuses on contemporary visual art in Malta, which has been undergoing a significant development since the turn of the 21st century, with Maltese artists being the protagonists of this change. Blitz, an artist run space with a focus on contemporary existence, is featured on Interartive #93, via an interview conducted with Alexandra Pace, who highlights developments taking place in Valletta and Malta right now, specifically in the run-up to the much anticipated European Capital of Culture. She highlights the need for a stable sustainability plan in place after the European Capital of Culture year. Check out http://interartive.org/ for all the articles.